How to get the oil out of a stealth sachet? How To Make Your Own BAC Water? How to Use the Oil from a Stealth/Bulk Bottle? BULK PEPTIDES: How to re-bottle/repack? 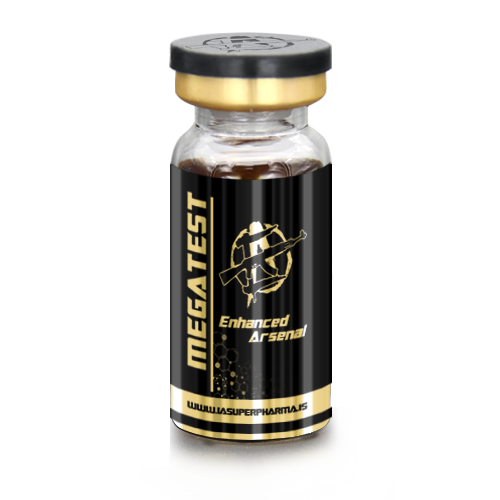 What more can we say about how Megatest 600 boost testosterone level? 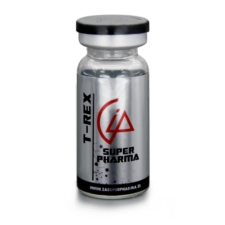 this is one of our most potent and versatile combination of muscle building supplements utilizing the properties of Testosterone Acetate, Testosterone Decanoate, Testosterone Propionate, Testosterone Phenylpropionate, and Testosterone Cypionate. 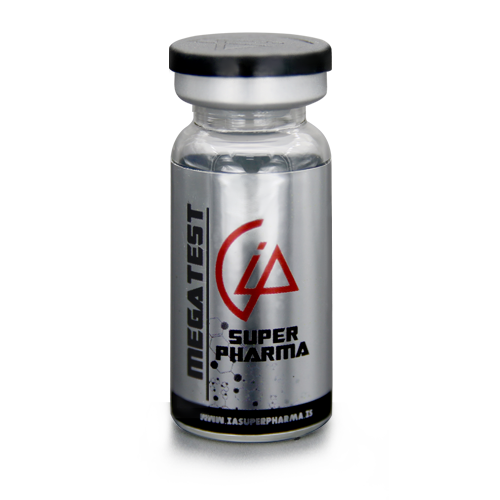 MEGATEST 600 is the evolution of SUPERTEST 450 with the goal to produce a true powerhouse product and a monster ‘stack in a bottle’. Bulk oil orders (250ml and 500ml) are packed in sterile aluminum canisters. ***Disclaimer notice: Due to the high milligrams of hormone in this muscle supplements and the correspondingly high BB content, International Anabolics recommends that only the gluteal region and ventro glute be chosen as the injection site and no more than 1.50ml of this product per injection (please see our instructional video in the IA forum for VG injection technique). you can also visit our list of injectable steroids to see other related products. If you are looking for ways on how to boost testosterone level, you are on the right place! Visit our bodybuilding guide to read our informational articles about health and bodybuilding. Also, you can visit our shop to view our other muscle supplements. Hematologic: Suppression of clotting factors II, V, VII, and X, bleeding in patients on concomitant anticoagulant therapy, and polycythemia. Androgens are contraindicated in men with carcinomas of the breast or with known or suspected carcinomas of the prostate and in women who are or may become pregnant. Prepubertal: Phallic enlargement and increased frequency of erections. Postpubertal: Inhibition of testicular function, testicular atrophy and oligospermia, impotence, chronic priapism, epididymitis and bladder irritability. Increased or decreased libido. Therapy with trenbolone acetate may decrease thyroxine-binding globulin resulting in decreased total T4 serum levels and increased resin uptake of T3 and T4. Free thyroid hormone levels remain unchanged. Increased creatine and creatinine excretion, increased serum levels of creatinine phosphokinase (CPK). 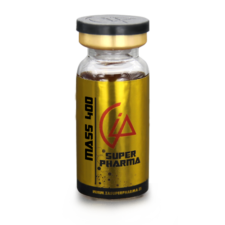 With a range of over 400 products, IA Superpharma offers a complete AAS, peptide and performance-enhancing drugs package to service the needs of personal users, advanced bodybuilders and distributors alike. Our manufacturing facilities comply with FDA and BFAD registration standards and enjoy full FDA accreditation. Have a question about an order or something on the store? Follow IA Superpharma on Social Media! Join over 14,000 people who receive monthly exclusives, discounts, and insider information before the rest of the pack. Something for everyone! We take privacy seriously! You may always unsubscribe. Need to get in touch with us? We're here to help! 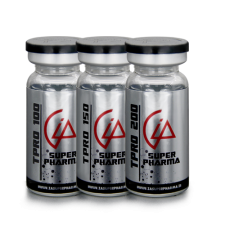 The Best Anabolic Steroids Online.